Editors Note: with all of the ‘ink’ over the last several months devoted to the Georgia EV tax credit, my friends at Modernize were very willing to provide something different and useful. To fight back against rising gas prices and a deteriorating environment, many have invested in electric cars that not only save the atmosphere from pollution but also save the driver countless dollars from filling up the tank. As with all major purchases, there is some required maintenance, but since electric cars are still out of the ordinary, that maintenance is not yet common knowledge. 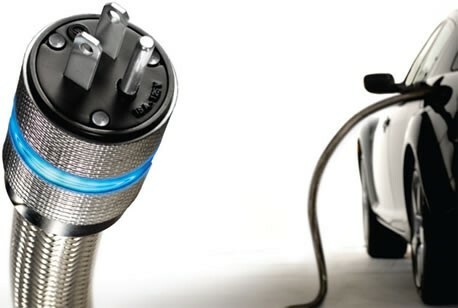 Fortunately, there are plenty of resources online that detail how to take care of your electric car. 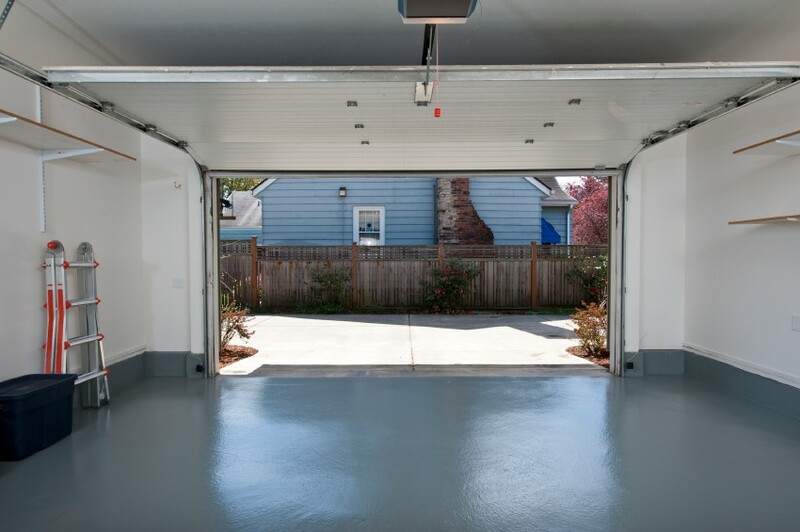 Here, we’ll look into how to properly outfit your home garage for your new car. The first thing you need to know is whether your house has enough juice to actually power an electric car. Many older homes – as in, built in the 50s and 60s – are not outfitted to handle the electricity needs of an electric car. If this is the case, you are going to need to rewire your garage to handle a proper charge for your vehicle. For this, you’re going to need a 12-amp circuit, at least, to charge the car with enough time for the morning commute. This circuit is going to need to be separate from any other as you don’t want anything else leeching power from it. If you’re in a new home, it still might be wise to rewire your place as even the outlets in new garages only handle up to 120 volts. Full electric cars like the Nissan LEAF take up to eight hours to charge on an outlet with twice the power, so you’re going to want a more powerful circuit if you don’t want to have to plan your life around your car’s battery. Thus, many recommend a 240 volt charging station dedicated to charging your electric car. 240 volts – sometimes known as level 2 charging – is enough to keep the LEAF running on eight hour charges every night. And those dedicated charging stations can be programmed to time their charge to lessen their load on the power grid and act more efficiently which, again, helps the environment and your wallet. These stations are properly called Electric Vehicle Supply Equipment or EVSE. The EVSE is the bridge between your home’s power and your car’s battery, controlling the electricity current and shutting down in case of a power surge, a software crash or an electrical short. If this sounds complicated, don’t fret, as fortunately many electric car manufacturers will send a certified electrician to your home to check if your garage can handle the electric load of a motor vehicle and advise you on any upgrades that are needed. Categories: #Apartment, #ElectricVehicles, #EV, #EVChargingStations, #EVSE, #Garage, #Homecharging, #Level2, #Multifamily | Tags: #240Volt, #40Amp, #Amazon, #Electrician, #electricvehicle, #Homecharging, #HomeDepot, GE | Permalink.